For more than 16 years, our company has provided an unparalleled level of service to all our customers. Currently, we are now under new management and ownership providing excellent products and service as our testimonials speak on behalf of our care. Our company invests a lot of time in training team members to be adept at finding unique and appropriate solutions that address our customers’ mobility requirements. 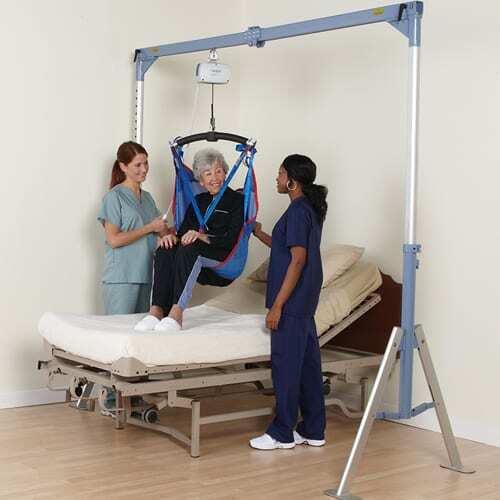 Best Choice Mobility and Medical Equipment employs a team of exceptionally qualified individuals including our Mastectomy Fitter and our Certified ATP (Assistive Technology Professional) Our Assistive Technology Professional (ATP) is certified though Rehabilitation Engineering and Assistive Technology Society of North America, (RESNA). 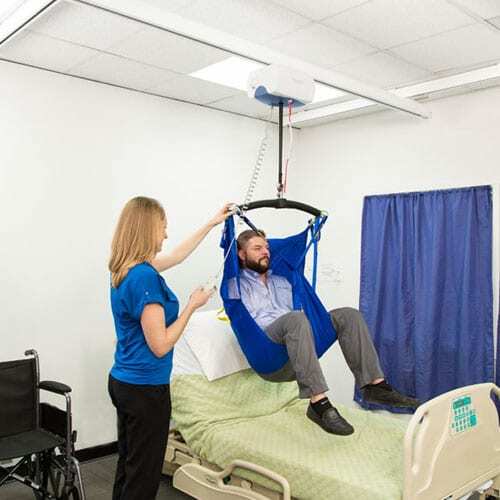 An assistive technology professional analyzes the needs of individuals with disabilities, assists in the selection of the appropriate equipment and trains the consumer on how to properly use the specific equipment. The Assistive Technology Professional (ATP) certification recognizes those who have reached an internationally accepted standard of knowledge in assistive technology and who demonstrate a commitment to provide only the highest ethical standards of practice. Best Choice Medical Equipment, Inc. accepts most major insurance plans, including Medicaid and Superior HealthPlan, Aetna, BCBS, and Driscoll Children’s Health Plan. Get in touch with our qualified, on-site team members and let us help you determine the benefits that your patients are entitled to receive. About Best Choice Medical Equipment, Inc.
We look at our clients’ needs and limitations to find the equipment that will best suit them. Our staff members bring a personalized approach to customer service, following through both during and after the sale. We take pride in earning the trust of our customers by helping them find the right product. This leads to the formation of a professional bond that lasts a lifetime. In addition, we also build long-term relationships with referring doctors and case managers for a full understanding of the patient’s needs. We take pride in our quickness and efficiency in getting you the equipment that you need. Let us go through the hoops, hurdles, and hassles of dealing with insurance companies on your behalf.